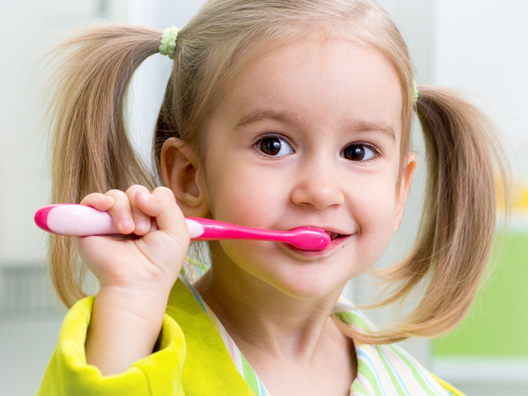 At Govan Dental Care we are always here to help you look after your child’s teeth. We have a good reputation as one of the leading children’s dentists in Glasgow. Over the years we have had many young patients who still come to us to this day due to the level of care and treatment that we provide. Teeth form very early; in fact some adult teeth start to form before the baby is even born. Soon after birth, it is vital that oral hygiene is at a high standard as this will help give your child healthy teeth for life. As you midwife will have advised, children should be registered as soon as possible after birth and definitely before they are 6 months old. Many folks don’t know that mothers should start an early habit of cleaning the baby’s gum pads! 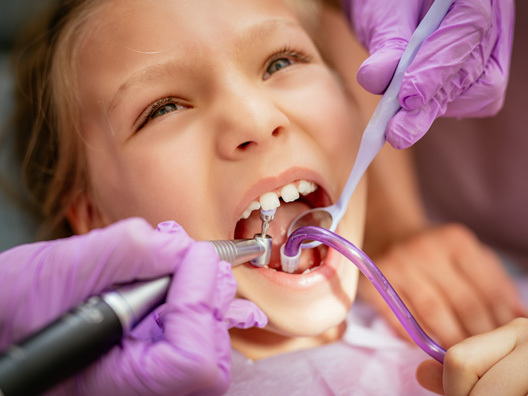 It is important that when your child visits the dentist they are made to feel comfortable and at ease. That’s where we come in – our aim, simply to make all dental fears disappear! We have a great team that make being at the dentist a fun experience. Most parents have problems with their child’s teeth such as teething problems or the way your child’s teeth are growing in … these are all common issues that we deal with. So, for any minor or major issues you should make an appointment to come in and see us as soon as possible. The first visit rarely involves any treatment therefore it is a perfect opportunity to for the young ones to get used to the dental environment. 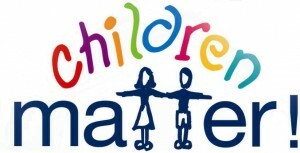 It may also be worthwhile to enrol your child in our fabulous Childsmile programme. As they grow older, you may be concerned about the appearance of their teeth – something the playground kids catch on to quicker than you do! Often something simple can be done by the dentist to avoid the taunts from fellow children which can make life so much easier.